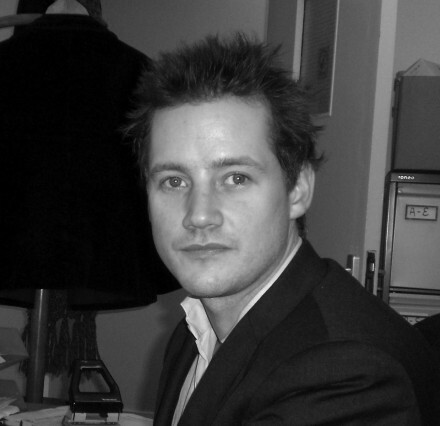 Chris has practised UK visa and immigration law since 2000. He spent six years working for a large London-based private immigration firm where he headed up their Highly Skilled Migration Department. Chris’ expertise lies predominantly in the employment-based immigration categories. However he also has extensive experience in dealing with family-based immigration categories such as applications for spouses, fiance(e)s, unmarried partners and returning residents to name a few. Chris is also able to advise on other areas of immigration such as Entry Clearance procedures, Settlement and Visa Applications outside the Rules.